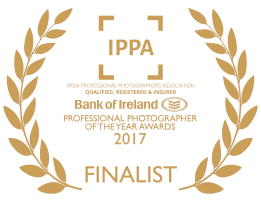 Sean McCormack is a commercial, advertising and editorial photographer based in Galway, Ireland. Working from his studio base above Laura Ashley on the Tuam Road, Sean shoots a range of subjects from people to products, allowing him to shoot you, your staff, your product and your premises in one package. Sean has extensive experience shooting property, with over 270 listings for Airbnb. 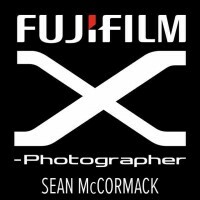 He’s an official Fujifilm X Photographer, one of just 5 in Ireland. Sean was residential photographer in Carbon Nightclub, Galway for over 3 years. Sean particularly specialises in headshots, both acting and corporate. 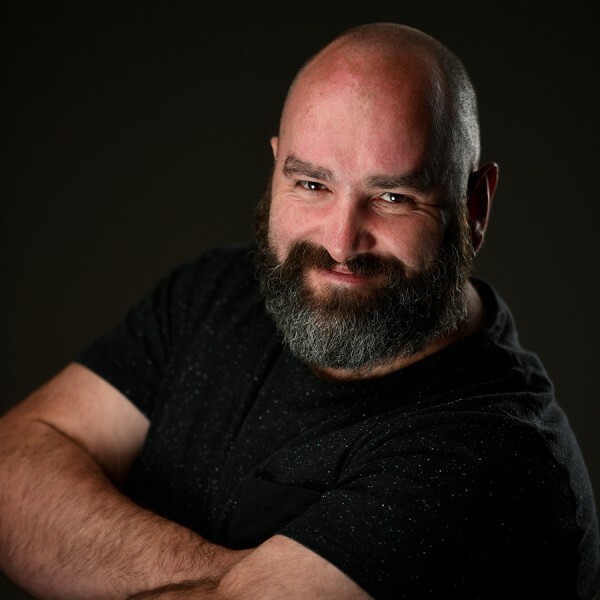 Sean also writes photography books and is a regular writer for Digital Camera World and Lightroom Magazine. Previous clients include Gael Media, Kirby Engineering, Cushman Wakefield, Studio, CatwalkHQ Tan, Galway Now, NME, Discover Ireland, Bus Eireann, Glanbia, Carbon Nightclub, Fiona Mangan Millinery, We Banjo 3, Audi Galway, Bradley Motors and Urban Wellbeing. 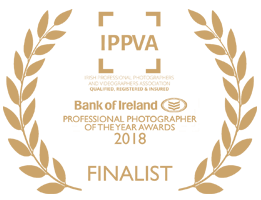 Sean won the Chairmans Award at the IPPVA Professional Photographer of the Year Awards 2018.
a: 23, Calbro Court, Tuam Road, Galway, Eire. 1st floor over Laura Ashley on Tuam Rd. Entrance to the right of Laura Ashley.